minute with a well-taken effort. Vilhena, Van Ginkel and Bergwijn, PSV surprisingly appeared lackluster, offering none of the quality that has seen them tipped for a third time in just 4 years. Despite looking odds-on to win the title at the end of the season, PSV must be very careful not to lose it by underrating their opponents. 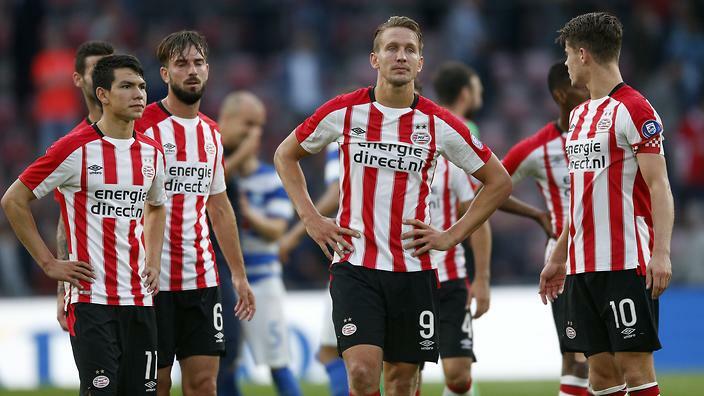 The game at the Koning Willem II stadion was a timely reminder to PSV that the title is not sealed and that they cannot afford to put their feet off the pedal. Despite boasting a better ball possession of around 53%, the Cocu-led side failed to make their dominance count, having just three shots on target in the entire game.